Need information for a grant application or a homework assignment? This painless one hour session offers a quick cure! HSLS is pleased to introduce expanded access to CLC Main Workbench, an integrated research tool that enables users to perform advanced DNA, RNA, and protein sequence analyses, combined with gene expression analysis, data management, and graphical viewing and output options. 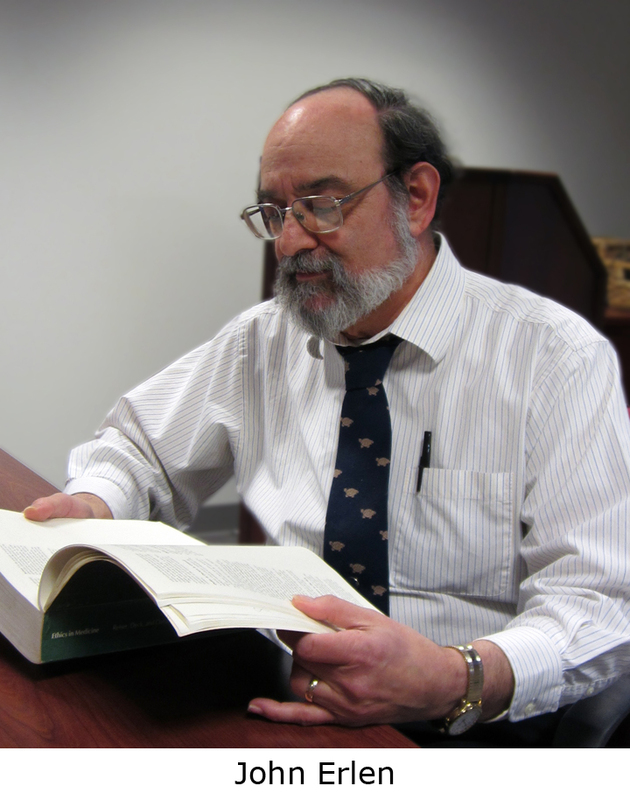 The Carroll F. Reynolds Medical History Society announced the establishment of the Erlen Lectureship, to recognize the many contributions of HSLS History of Medicine Librarian Jonathon (John) Erlen, PhD, to the Society. The Erlen Lectureship will be presented annually in February as one of the Society’s featured activities. Got a question? Chat with an HSLS librarian from your smartphone or other mobile device using one of the popular chat apps. Our buddy name is mhsls in Meebo, AIM, and Yahoo Messenger. On Google Talk, we’re m2hsls. You can reach us from 8:30 a.m. to 5 p.m. on weekdays and from noon to 4 p.m. on Saturdays (except Saturdays in June and July).